Ark Insurance Agency - HO BEE GROUP is a diversified conglomerate with interest in property investments and developments, media services, trading and retailing of confectionery products, and automobile services. a 100% owned subsidiary of Hin Lung Auto, is established to provide quality insurance products and services to our clients in an atmosphere of trust designed to build long-term relationships. 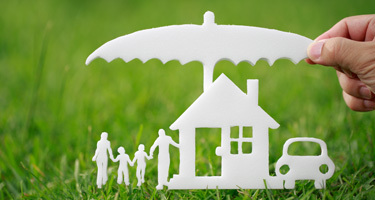 We make it simple and convenient to find insurance plans that meet your needs. Let us do your shopping for you. Copyright © Ark Insurance Agency. All Rights Reserved. Website by Creative eWorld Pte Ltd.